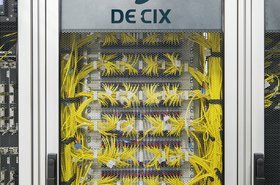 European carrier and cloud-neutral colocation provider Interxion plans to build two new data centers - one in Frankfurt, Germany and another in Marseille, France. Frankfurt's €175 million (US$200m), 9,600 square meter (103,000 sq ft) FRA15 data center will be built in four phases, delivering 19MW of customer-available power when fully built out. The first phase is expected to open in Q1, 2020. 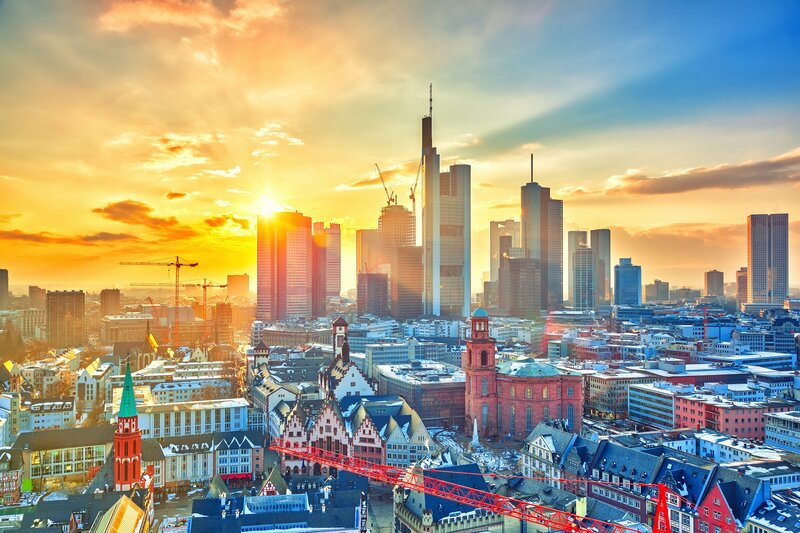 “Interxion Frankfurt is the leading cloud and connectivity hub in Germany with over 20 cloud deployments from the leading global cloud platforms and 235 network service providers present,” David Ruberg, Interxion’s CEO, said. 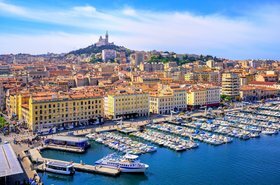 Marseille's €140m (US$160m), 7,100 square meter (76,500 sq ft) MRS3 facility will come in three phases, delivering 17MW once fully built out. Its first phase is set to open in Q4, 2019. Ruberg added: "Similarly, Interxion Marseille already has over 130 network service providers present and is now established as a primary gateway for submarine cable connectivity between Europe, Asia, the Middle East, and Africa with 13 cables currently active and additional cables due to become operational before the end of 2019. Last month, Interxion announced that it had increased its annual capital expenditure guidance range for the year due to increasing colocation demand, and said it would expand its existing data centers in Amsterdam, Marseille, Frankfurt, Dusseldorf and Zurich, as well as potentially acquire new land. The new data centers are not expected to increase that capital expenditure.